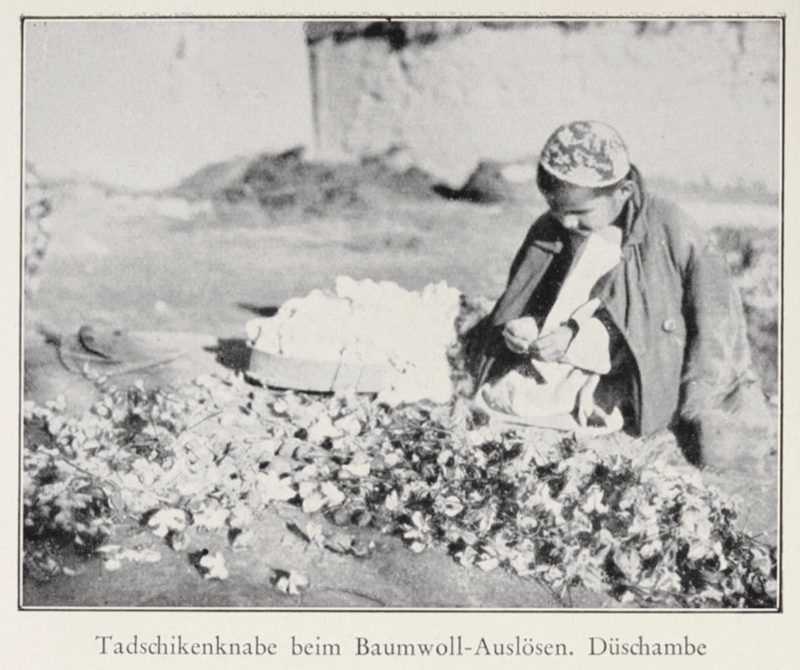 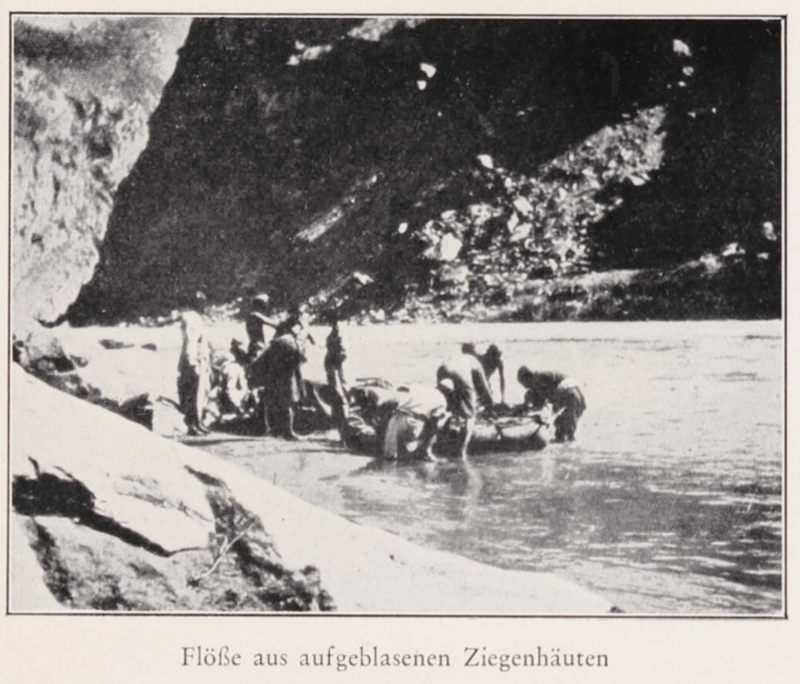 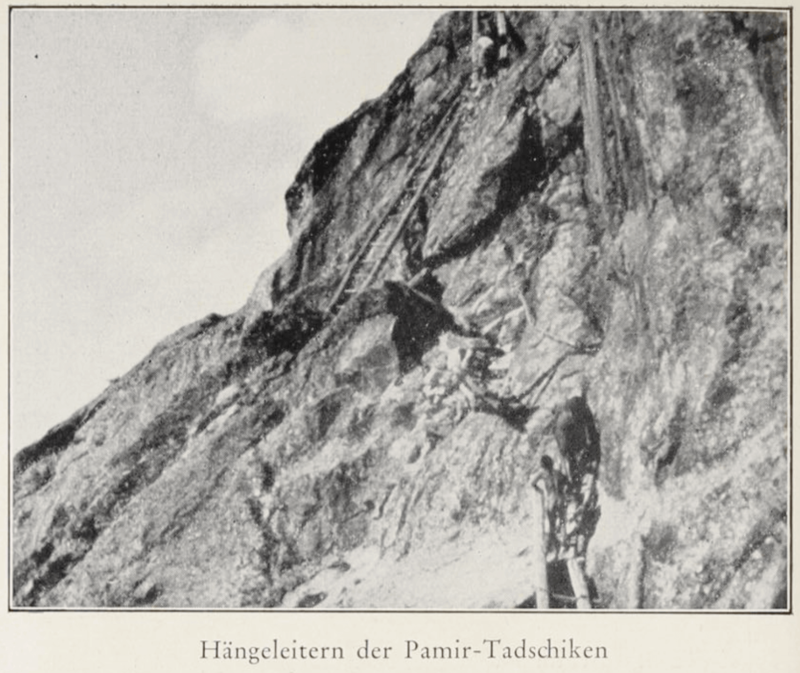 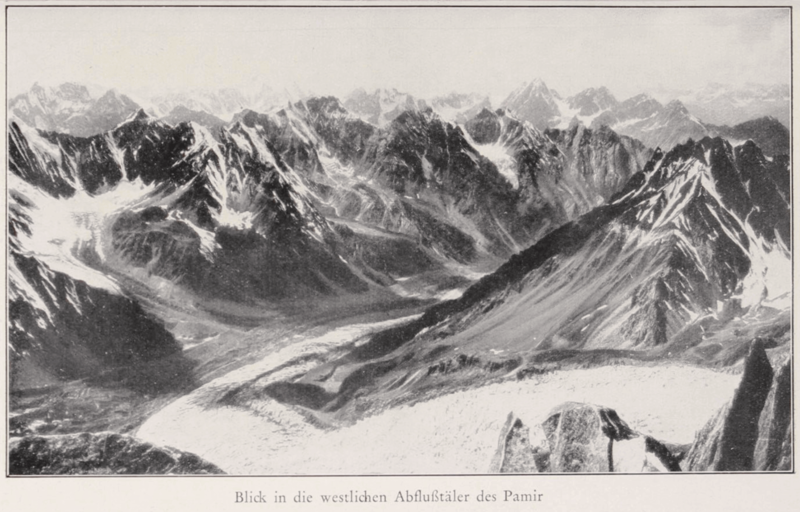 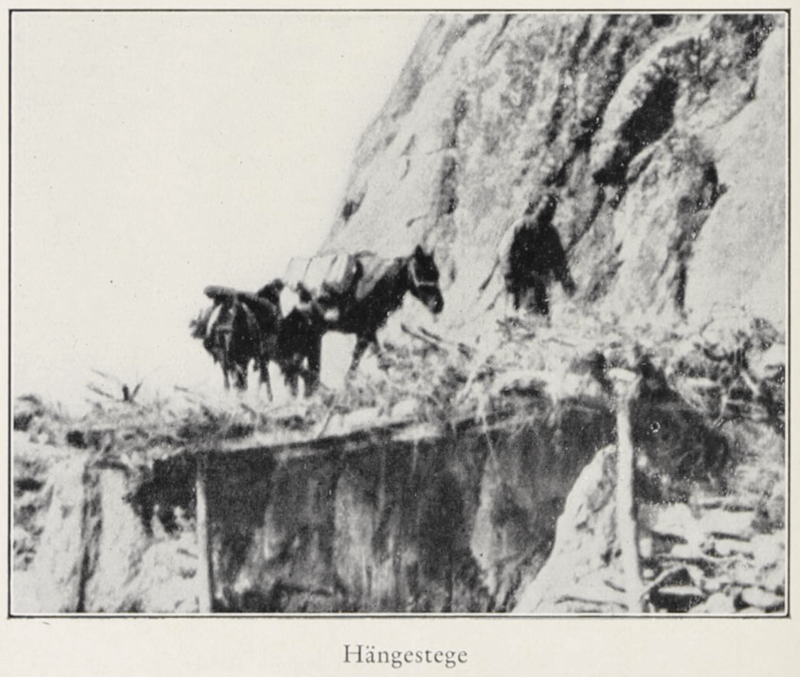 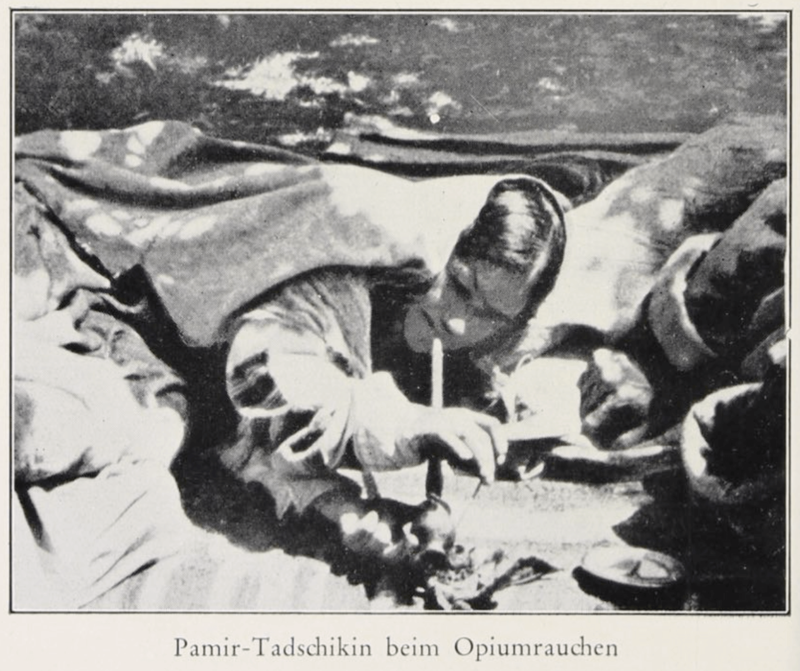 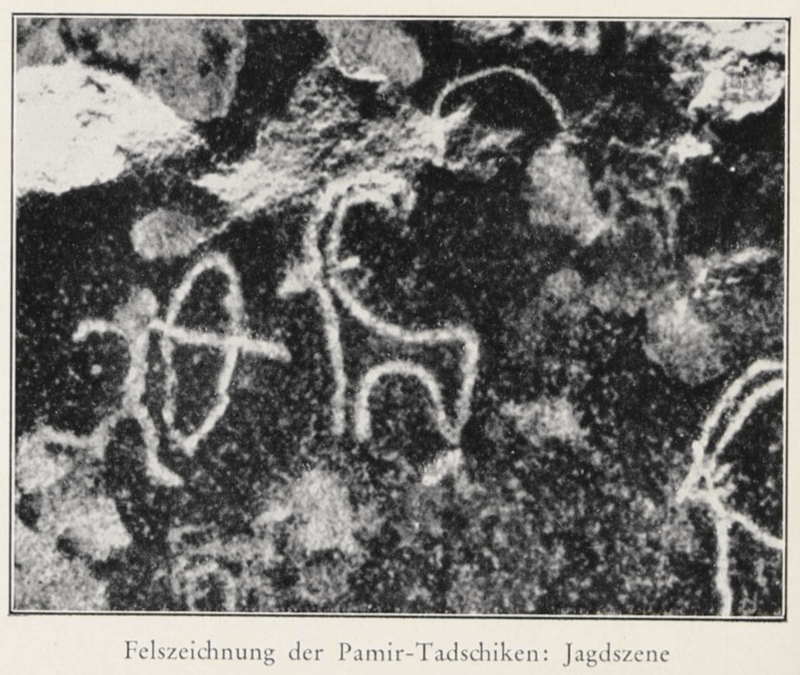 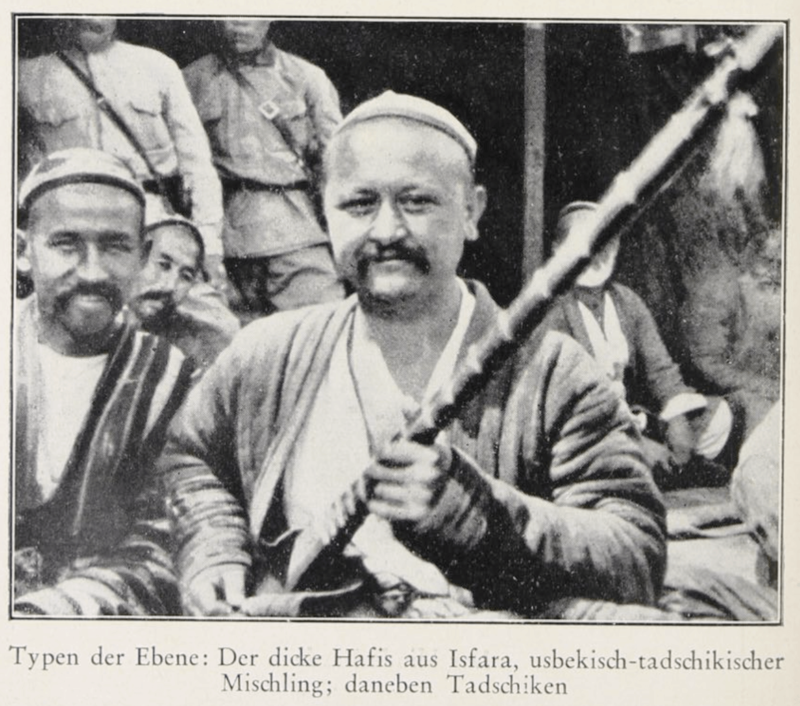 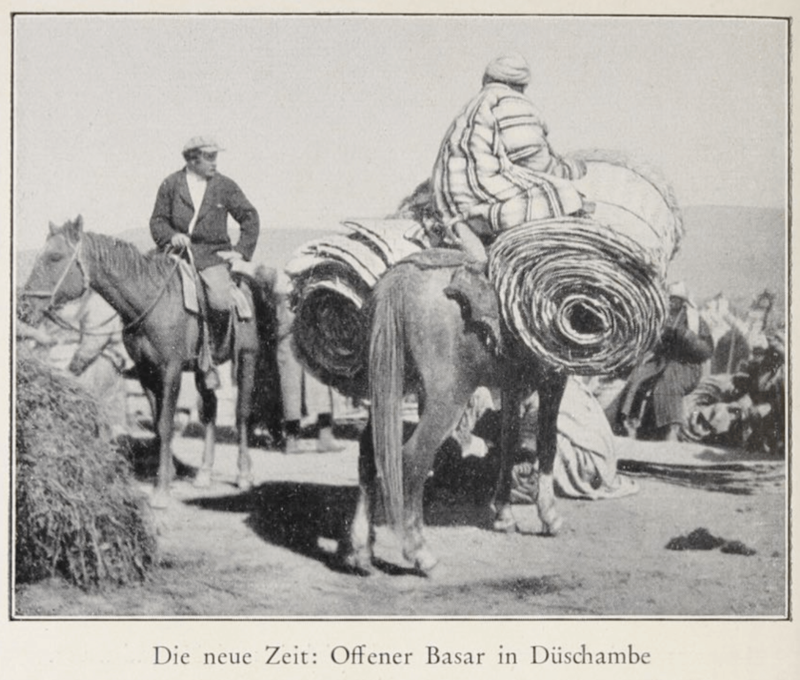 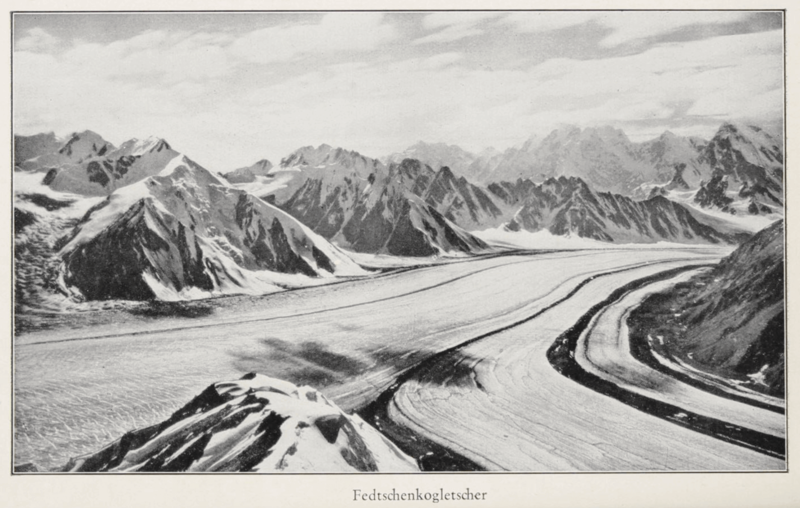 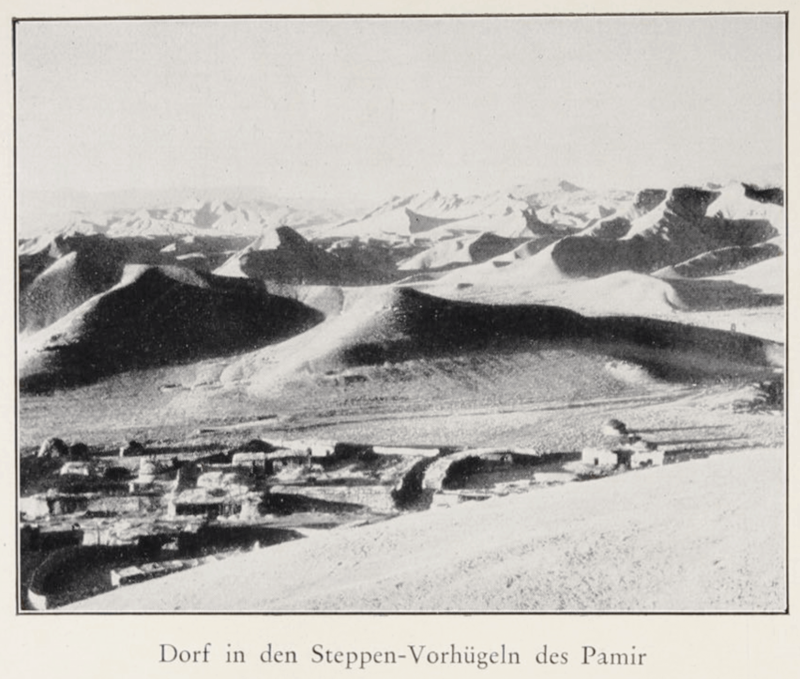 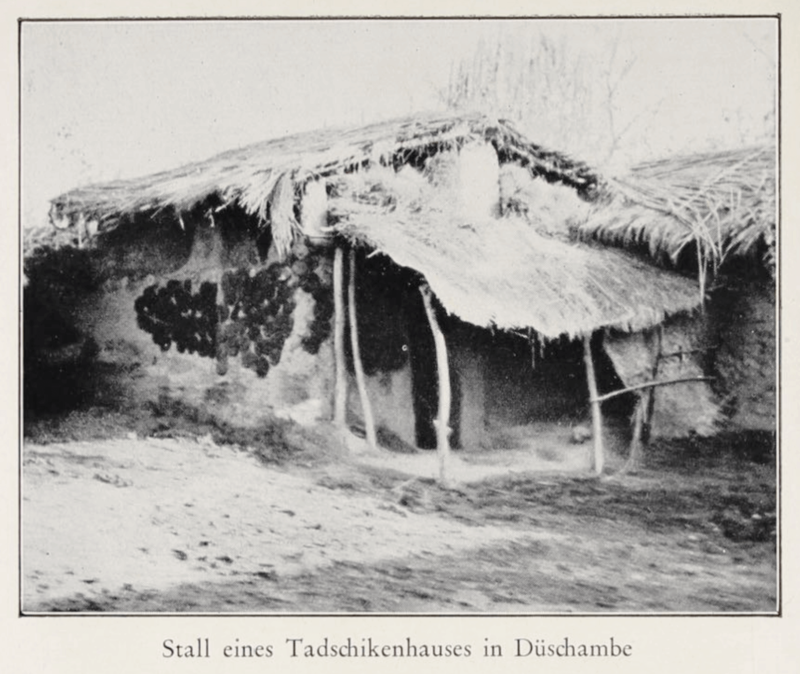 A German-Russian expedition consisting of researchers and mountain climbers travelled to Russian Turkestan and the Pamir mountains during the summer of 1928. 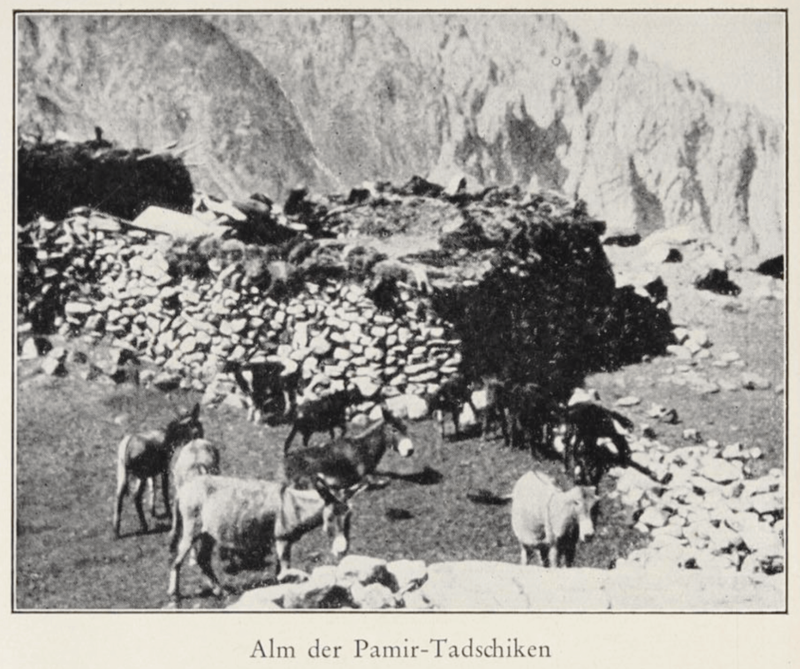 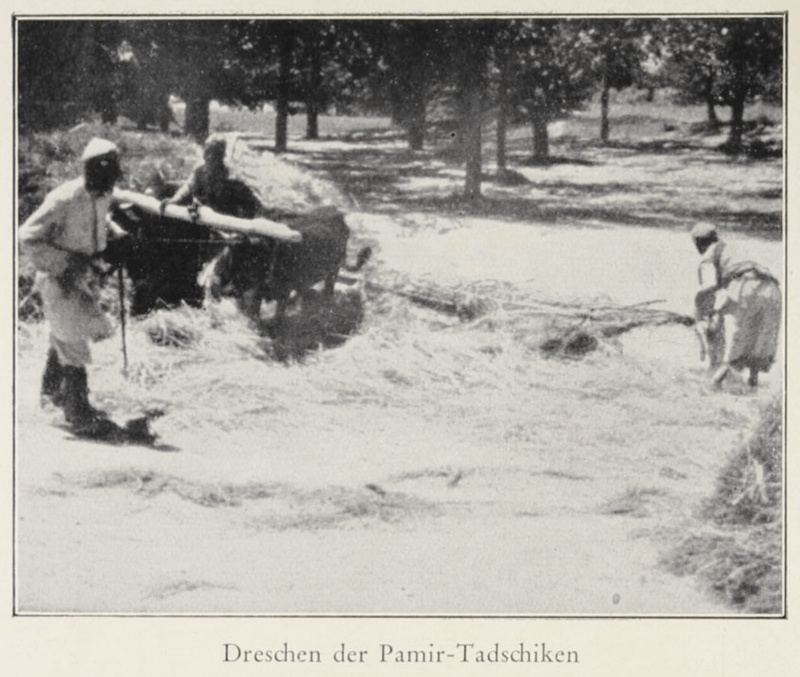 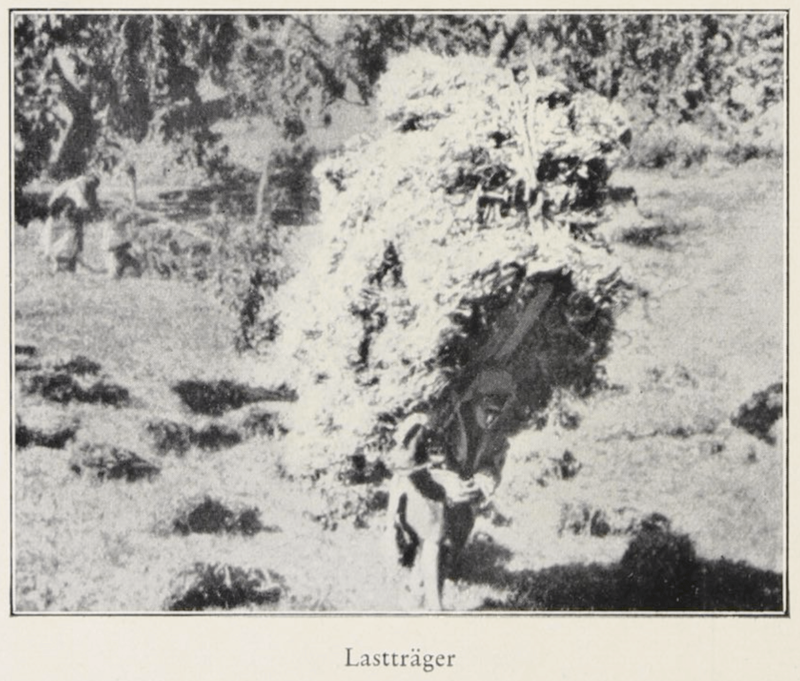 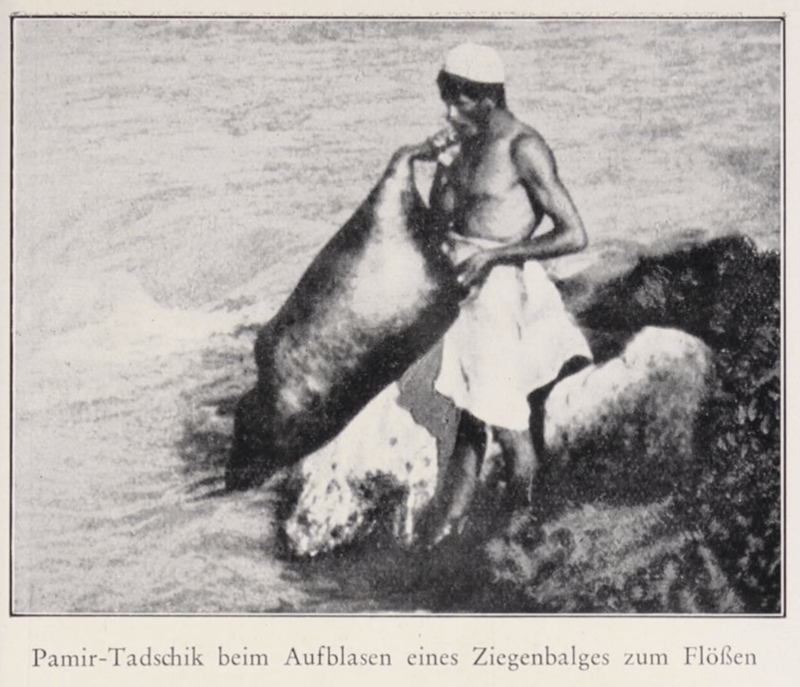 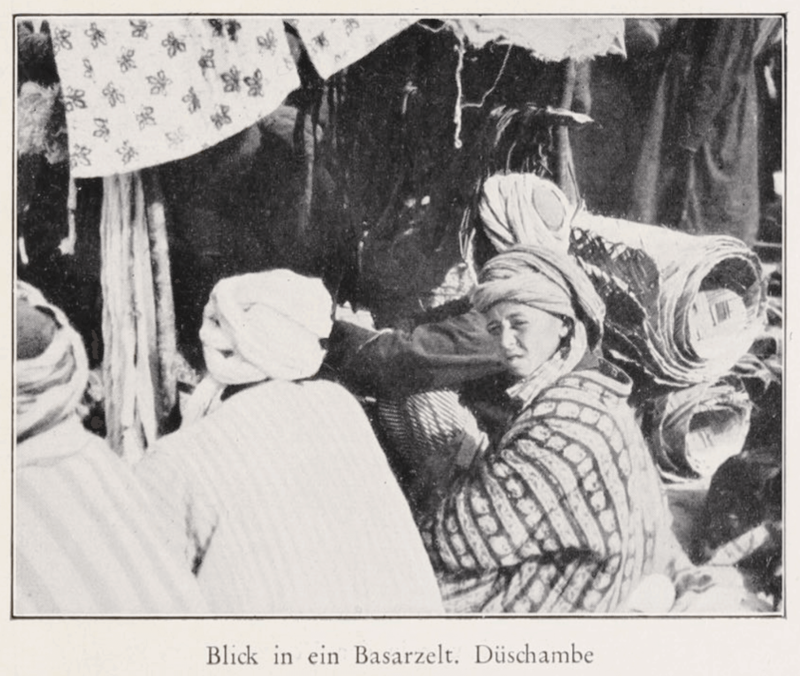 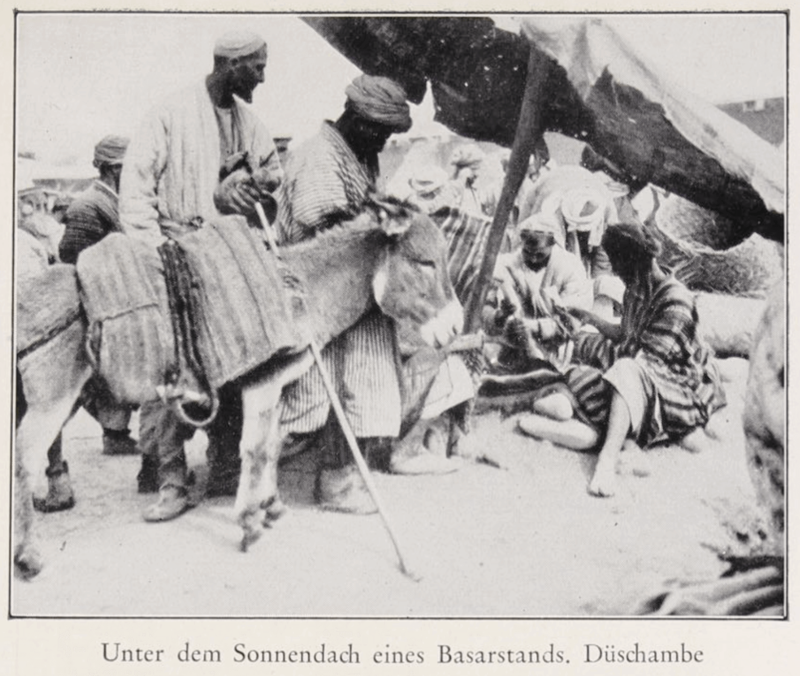 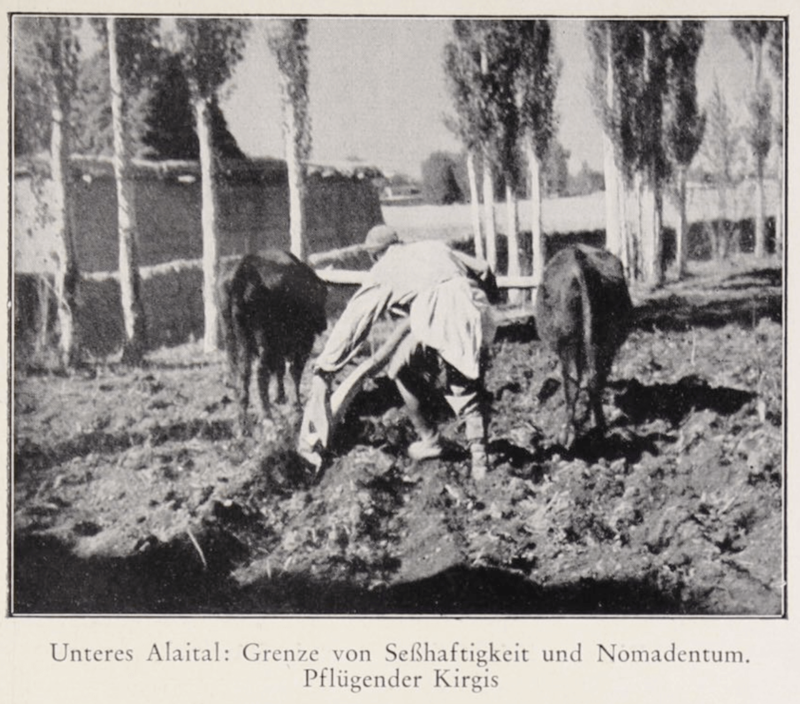 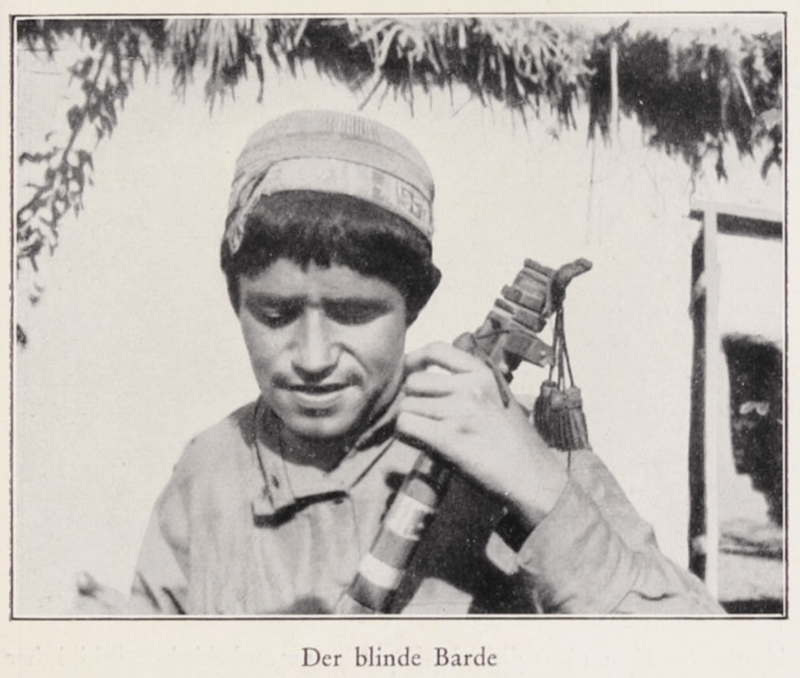 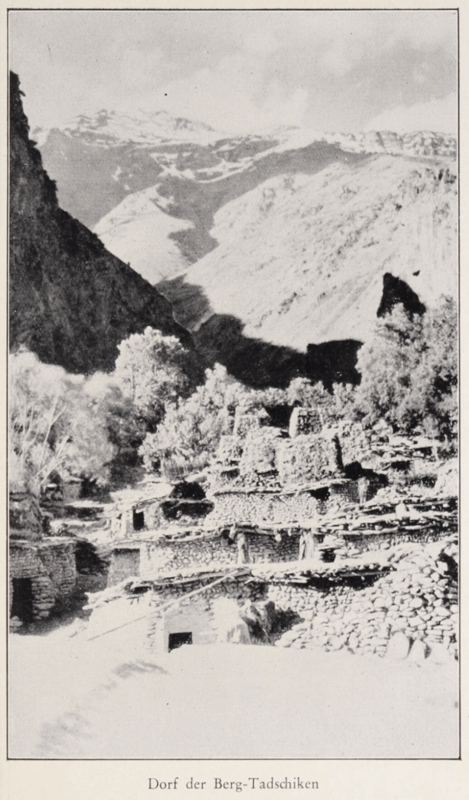 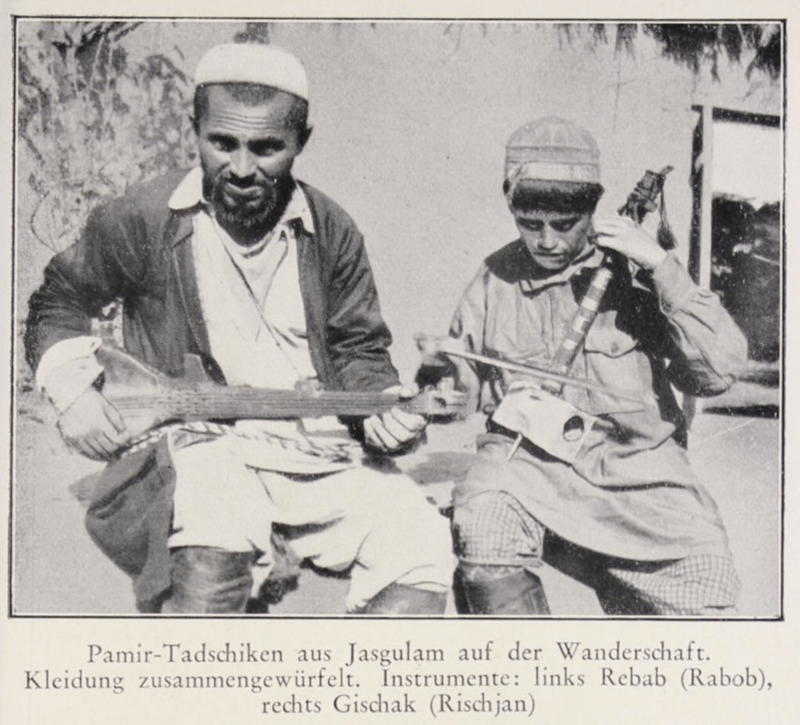 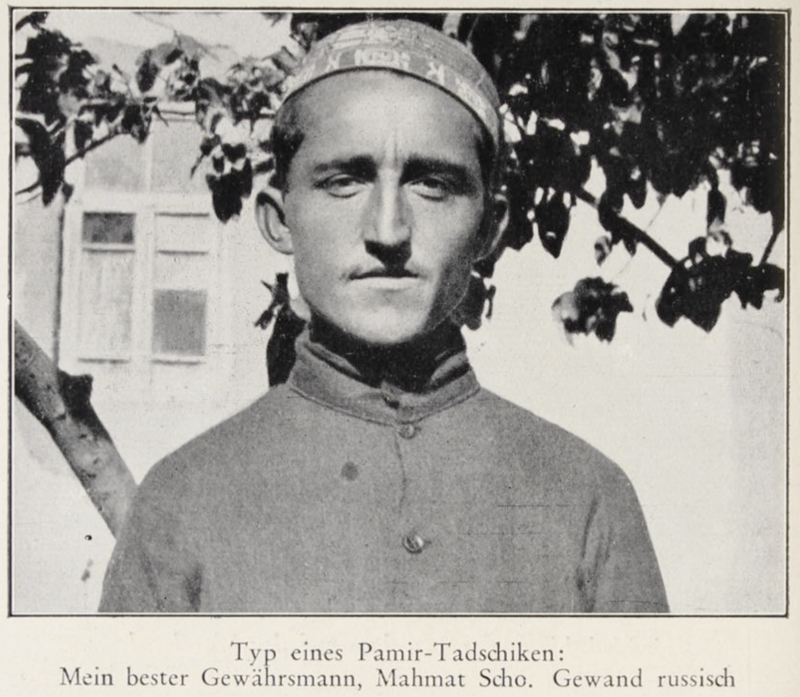 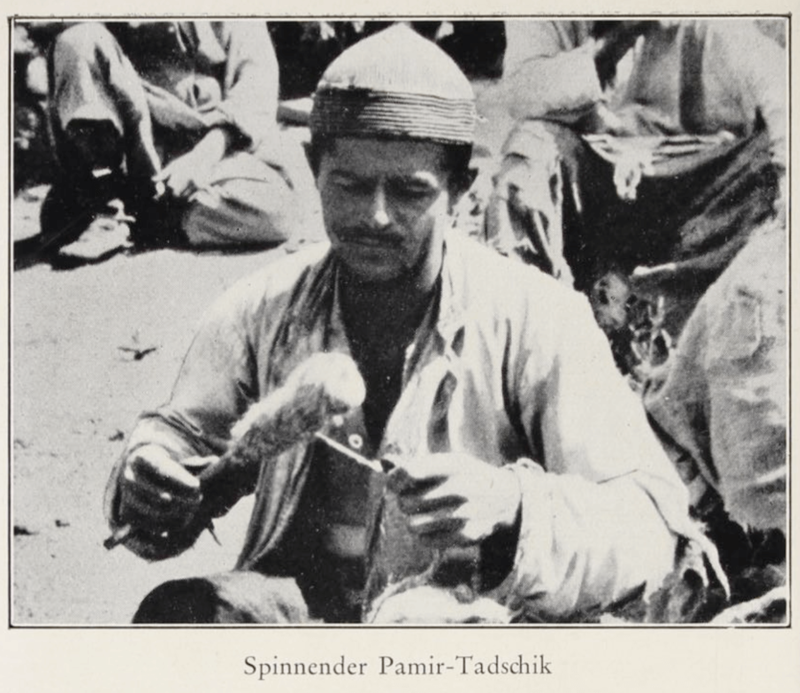 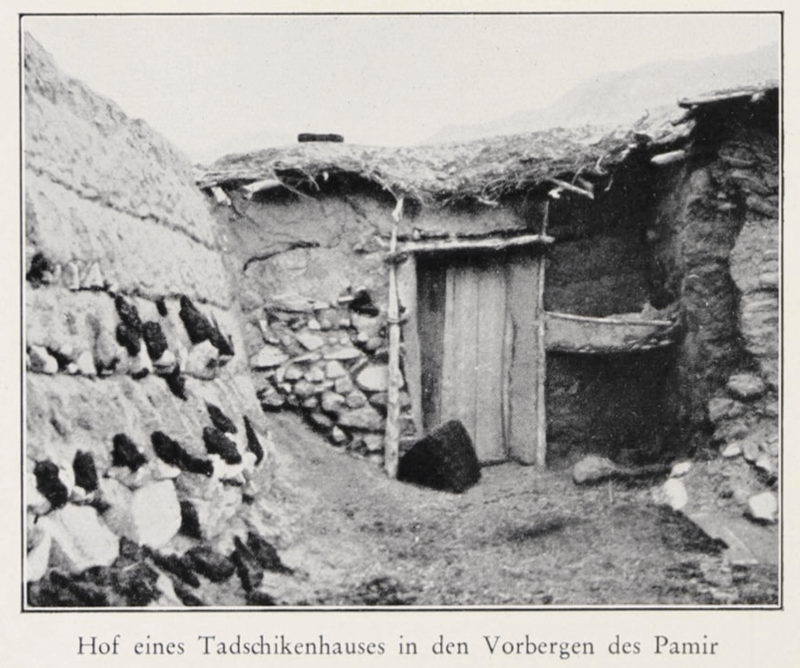 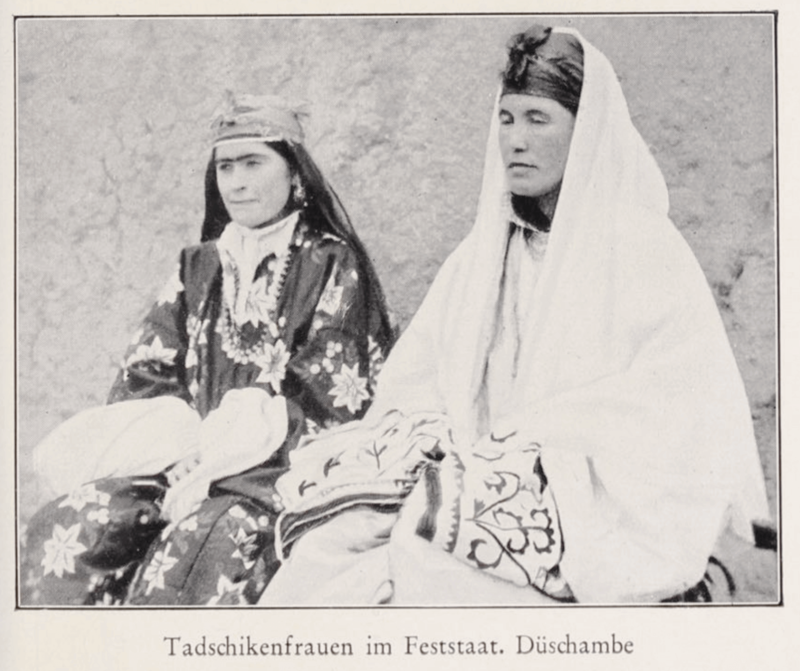 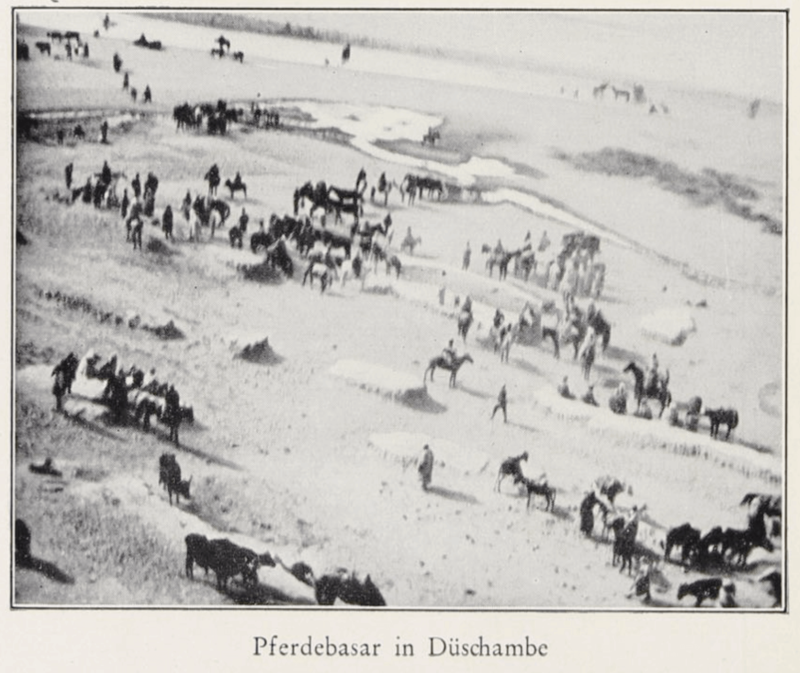 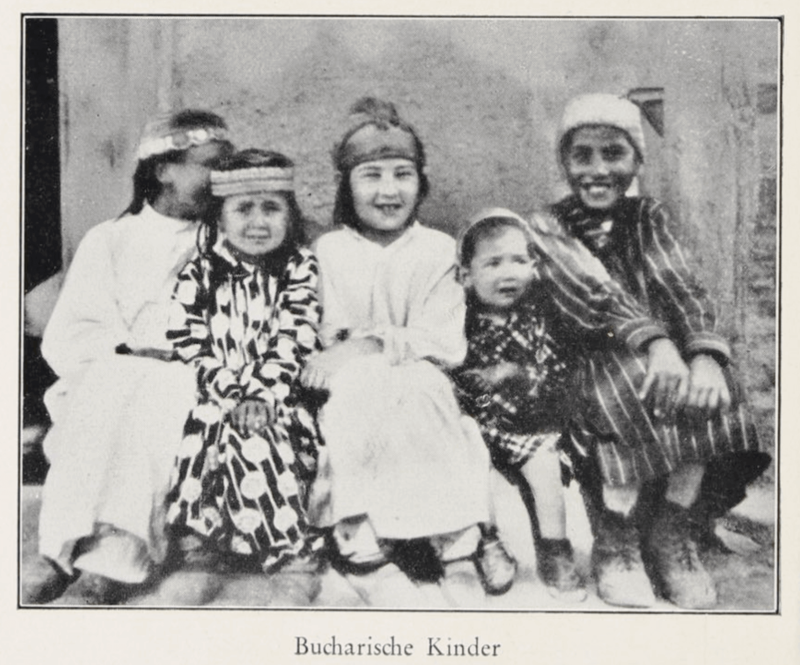 The author gives an account of this journey “among the forgotten people of Pamir”. 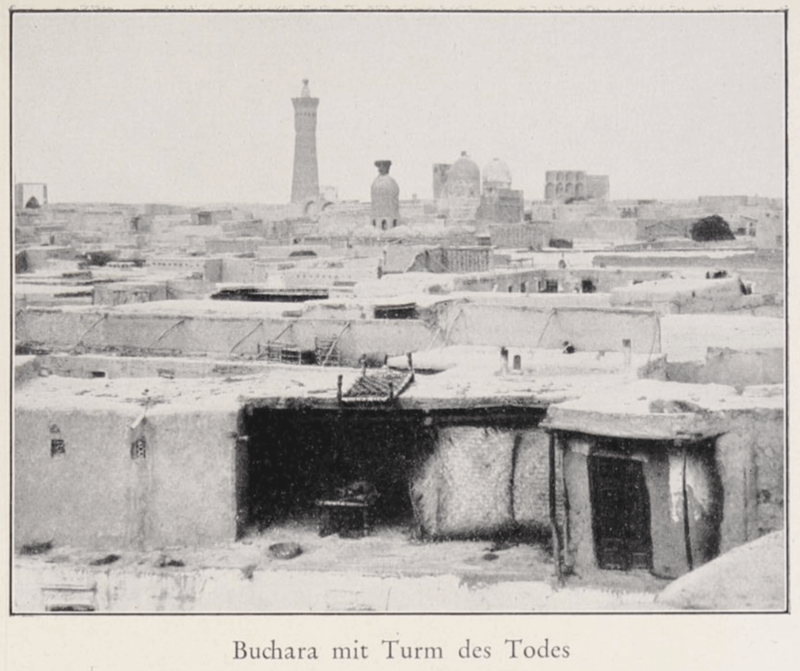 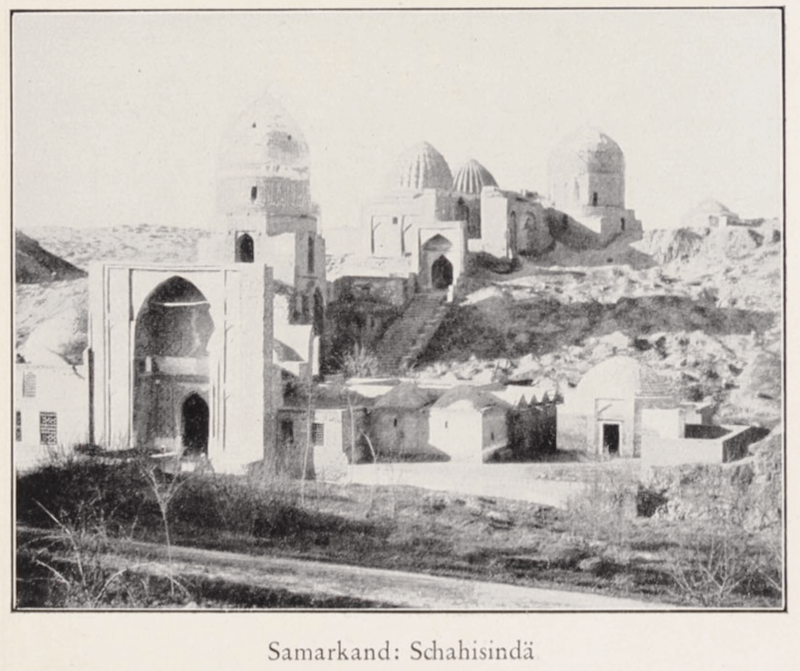 There are descriptions of their travels through villages and towns, through Samarkand and other historical cities. 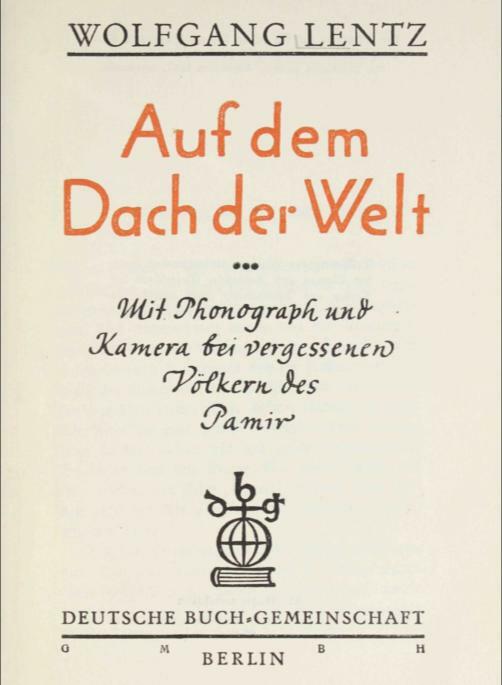 During their journey they recorded their encounters with both a camera and a phonograph. 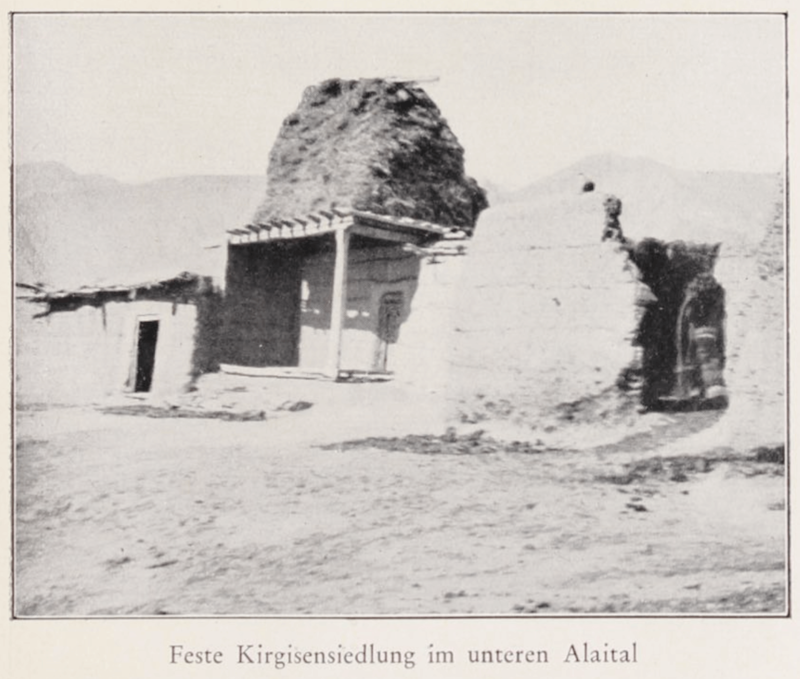 In one chapter called “To the center of the heavens and the earth” the author describes the historical Silk Road. 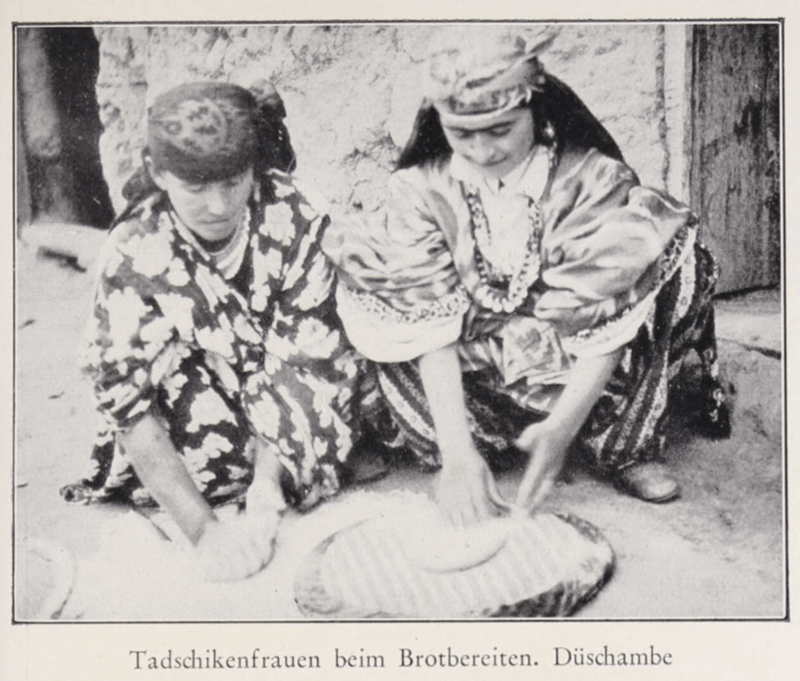 In the travel accounts there are some geographical descriptions but mostly the focus is of an ethnological type, describing encounters with the people, folklore and local customs, traditions and festivities. 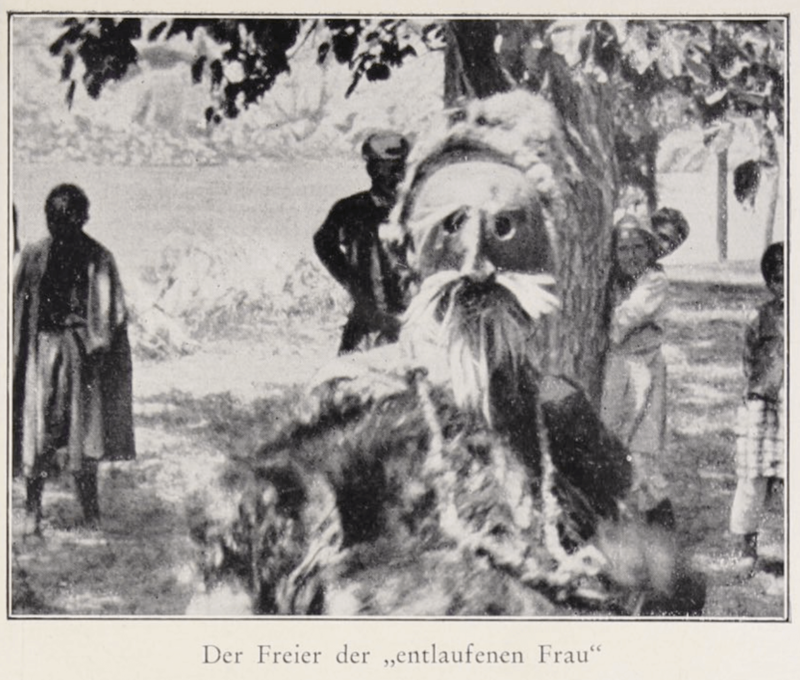 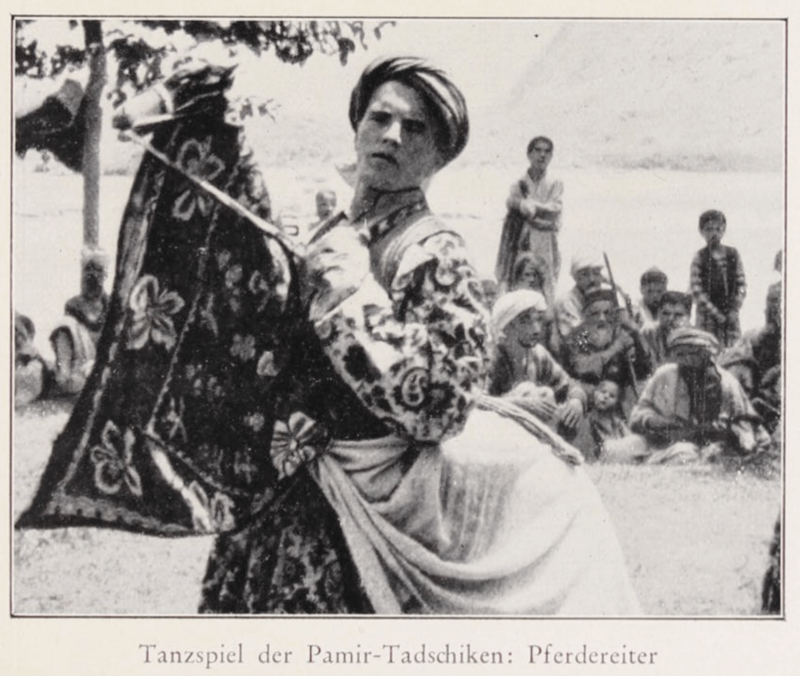 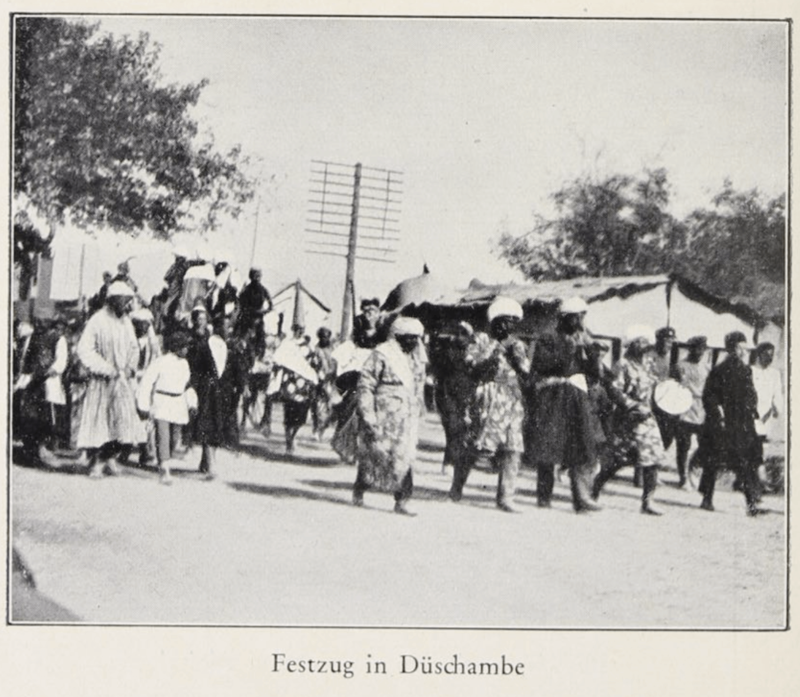 There are pictures of dancing Tajiks, and different festivities such as farewell ceremonies.